History is fluid and changes with interpretation and the times that follow. So, something that was once dismissed or missed can be re-examined and pulled into the light in a way that perhaps it wasn’t before. Such was, is and may forever be the story of how Big Star and their debut #1 Record are considered. It is one of the planets greatest rock ‘n’ roll records, and still almost no one beyond critics and hipsters has truly given it the time of day. Sure Rolling Stone has it in their 500 Greatest Records of All-Time, but that doesn’t really result in the kind of record sales and recognition that should be afforded this band. Obviously, the information is out there, in different formats and many stories told; so I’m just going to point out a few in hopes that you see an opportunity to get yourself some great music. 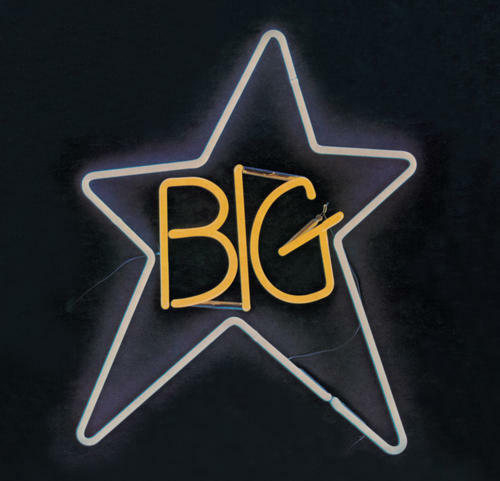 First, if you have access to Netflix than you can catch the Big Star biography Nothing Can Hurt Me. 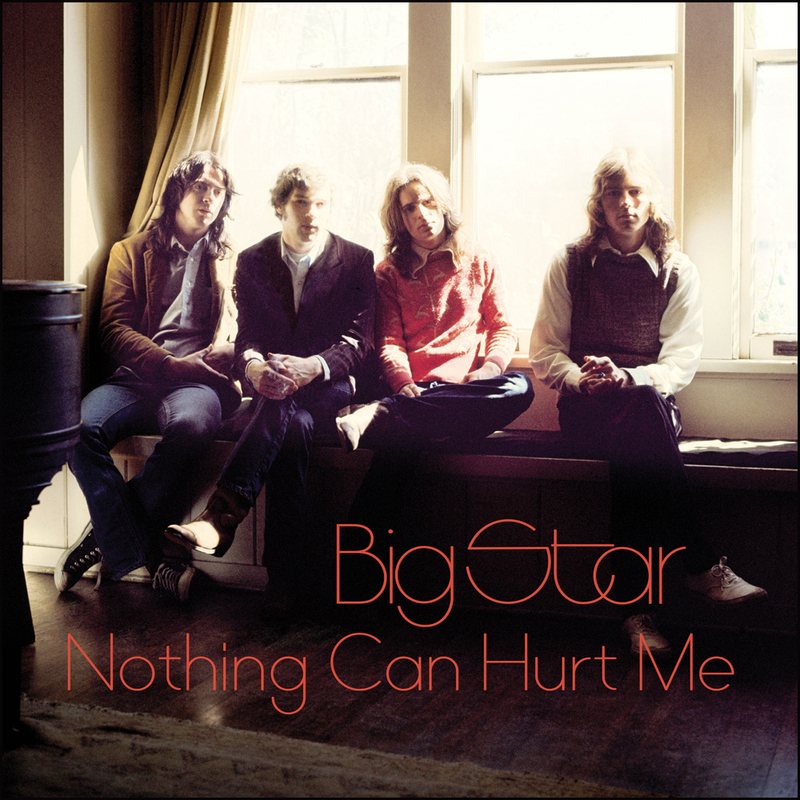 It is a great examination into the history of Big Star, and also offers an awesome soundtrack of alternate takes from Big Star and their principle songwriters Chris Bell and Alex Chilton. 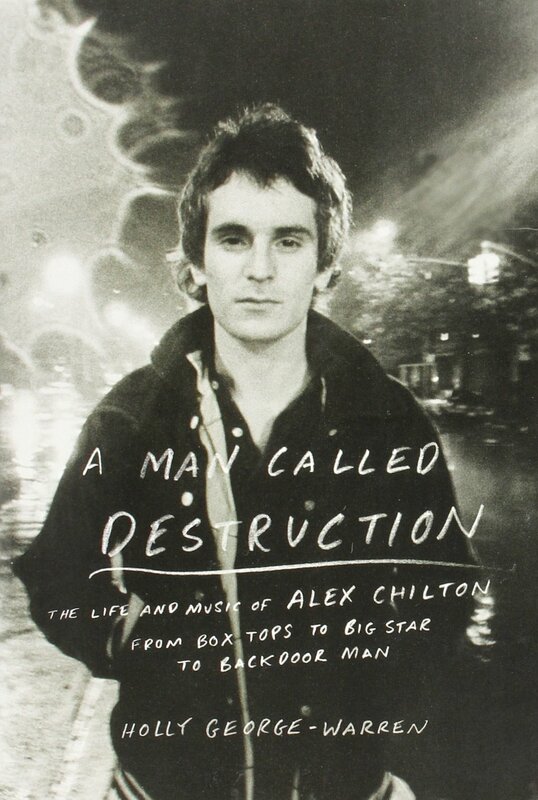 Next there is a new biography on Alex Chilton named A Man Called Destruction. It is pretty eye opening and well worth the read. Finally, the one album I was here to tell you about on this day, #1 Record. While it would be easy for me to sit here heaping praise, it is easier to just point out its influence. Matthew Sweet, Teenage Fanclub, The Posies, Lemonheads, Wilco and much of the 90’s alt rock pantheon were influenced by #1 Record. “In The Street” – It became the theme song to That 70’s Show. “The Ballad of El Goodo” – Has been covered numerous times by acts such as Evan Dando, Mathew Sweet, Counting Crows, Zeus, Wellspring and Wilco. “Thirteen” – Picked by Rolling Stone as one of the 500 Greatest Songs of All-Time, and I’ll just add, one of the most amazing songs ever. Anyway, your opportunity is that as vinyl goes, there have been some recently released re-masters that are available. First a little company called 4 Men with Beards was given permission to re-release #1 Record on 180 gram black vinyl. I haven’t found an exact number printed, but it must be at least sizable enough to fill demand. 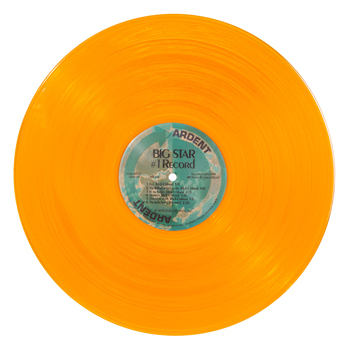 The second release is a little more exclusive, Newbury Comics with permission of Big Star’s record label Ardent have released 1000 copies of #1 Record on translucent gold vinyl. Trust me when I say, it is awesome! In fact, that is kind of my point; #1 Record is one of the greatest albums one can have in their collection. If I printed my version of the top 10 records of all time it would be among them. More importantly, if I was to take off my critic hat and just list my favourite 10 records, again it would sit amongst the top. In fact, it just might be a contender for number one.